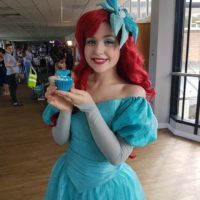 Mini Mixers can provide you with some great fun filled cakey packages for children’s entertainment. 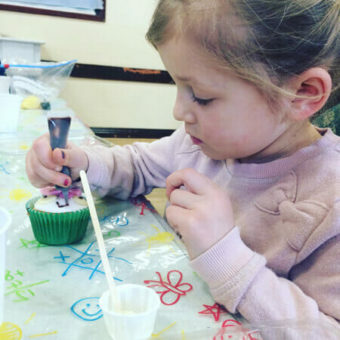 At Mini Mixers we mix up creativity, crafts and cupcakes for children across County Durham & throughout the North East of England. 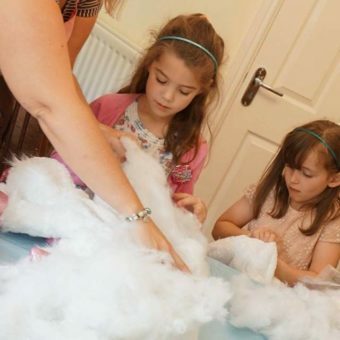 Are you organising a event for your business but need something the keep the children entertained? Perhaps a family fun day or open day? A festival or fayre? 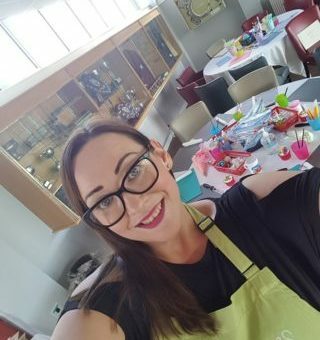 I have provided some fantastic solutions to events to keep the children entertained, my all in packages not only teach the children some fun skills but they go home with a tasty treat that they decorated! 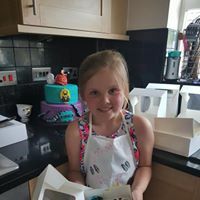 I have some amazing testimonials from Emirates Riverside, Alnwick Food Festival as well as many more, please just take a read here. As your event is personal to you please email me, or give me a ring on 07539 265 726 I would love to tell you more. 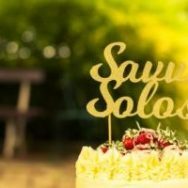 Planning a wedding can be a stressful and very fun time! I should know, i used to be a wedding planner for over 5 years! I have certainly seen it all. 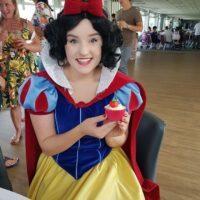 Deciding to invite children to your big day can often cause a little anxiety. 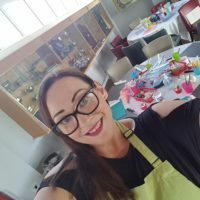 Why not let me take away all that worry and stress and let me entertain and supervise the children, to allow you and their parents to enjoy and relax during your wedding. 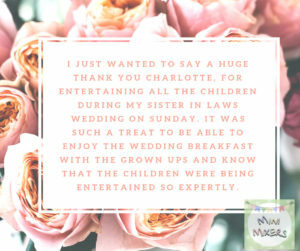 I offer a bespoke entertainment package which can include entertainment from the drink reception through to the end of your wedding breakfast – covering those key moments where you need them to be on their best behaviour. 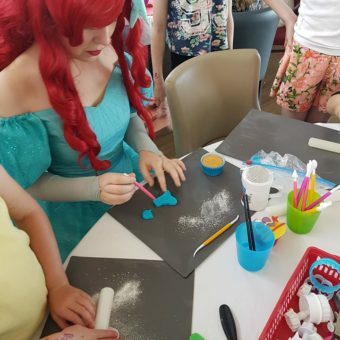 With a variety of crafts, cupcake decorating games and more ill keep them busy whilst your guests (and their parents) help you to create magical memories. Packages are bespoke so please get in touch – id love to hear all about your special day!. Every event should have cake! Make it even better by ordering a branded cake, personalised to your company. Perfect for all company celebrations, product launches and open days. Cupcakes are a perfect way to get your brand in front of customers too – well, who can say no to a delicious freshly baked cake. Its a real talking point and ice breaker with your customer. Delivery is available to, so no need to take time out of your busy day to collect your order. I booked Mini Mixers as part of a private family fun day at Emirates Riverside in Chester-Le-Street. I can’t thank Charlotte enough for not only being incredibly easy to work with but also handling 150 children (in different waves) with absolute ease! Multiple comments were passed on the day about how excellent the activities were. We will definitely be booking Mini Mixers in the future for upcoming events.